FINAT recycling consultant Jacques van Leeuwen chaired the jury, supported by Andreas Faul of INGEDE (Paper deinking industry), Peter Sundt of EPRO (the European organisation of plastics recycling) and Rosalyn Bandy of TLMI (Tag & Label Manufacturers Institute, Inc.). “We were delighted by the variety of entries presenting different commercially successful ways to increase the sustainability of the self-adhesive label industry. They ranged from downgauging to improving the recyclability of materials used in the production process. 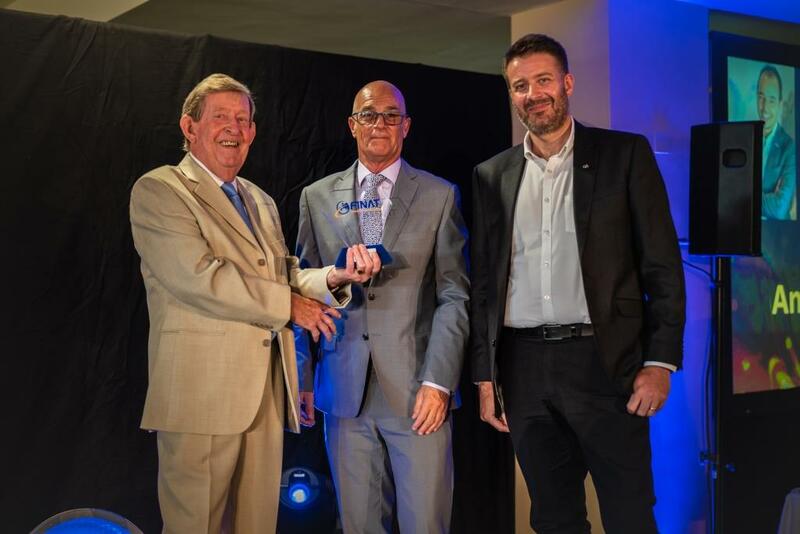 This year the widened scope of the awards allowed us to recognize the breath of activities being undertaken at all stages of the production process to improve the environmental credentials of the self-adhesive label industry, from raw materials all the way to end-of-life,” commented van Leeuwen. Ultimately, the panel unanimously agreed Coveris’s Environmental Services facility deserved the award. The jury recognized that the facility was already recycling over 6,500 tons of materials that would normally go into the waste stream and this was not only recycled material generated by Coveris, but also by their customers. In addition, Coveris had developed the world’s first automated delaminator of waste material to actively address a major obstacle in label material recycling. To swiftly complete the project, and to recycle material that could not be processed by its own system, Coveris had embraced collaboration with strategic supply chain partners. The FINAT Sustainability and Recycling Awards recognise self-adhesive label industry sustainability initiatives ranging from the recycling of secondary material to using more environmentally-benign material in the production process. 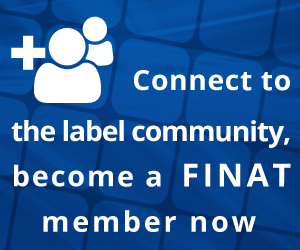 For more information, visit the FINAT recycling portal at www.finat.com/pages/recycling.